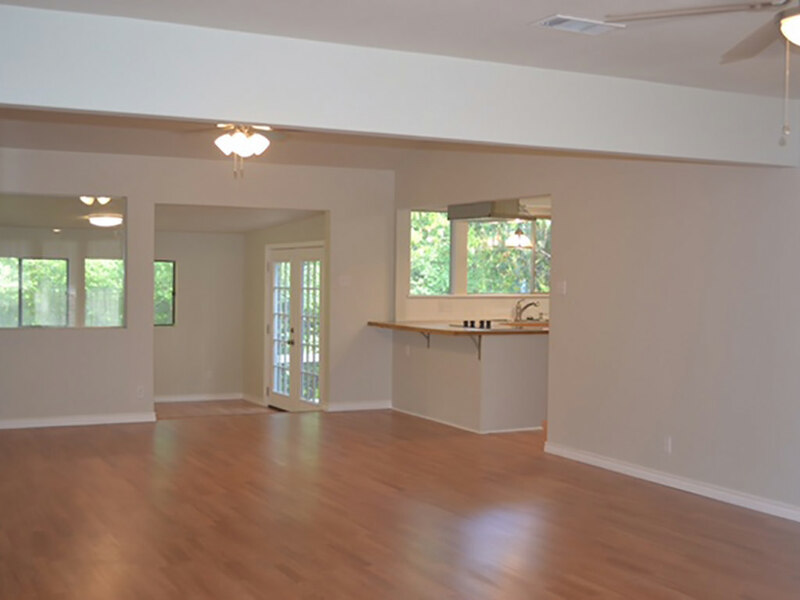 Square Footage: 1,774 Sq. 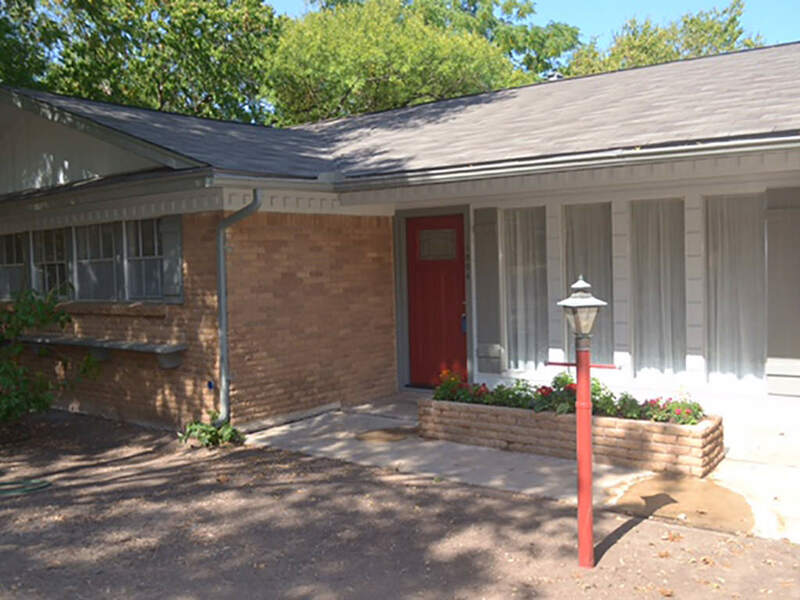 Ft.
1904 S Matagorda St is a newly updated brick Mid Century 4 Bedroom, 2 Bath home close to SOCO, downtown Austin, and Lady Bird Lake Boardwalk. 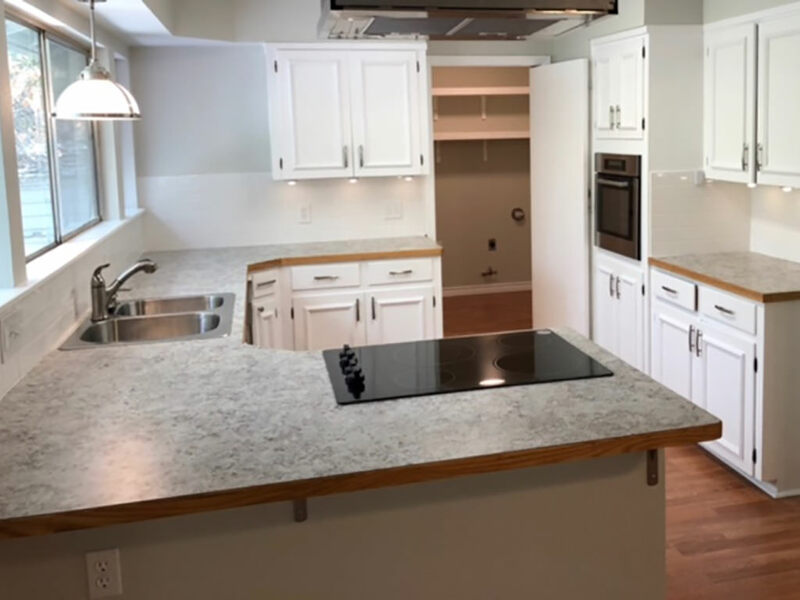 The remodel includes a new roof, water heater, interior, and exterior paint, new kitchen appliances, flooring, countertops, new tubs and surrounds and much more. 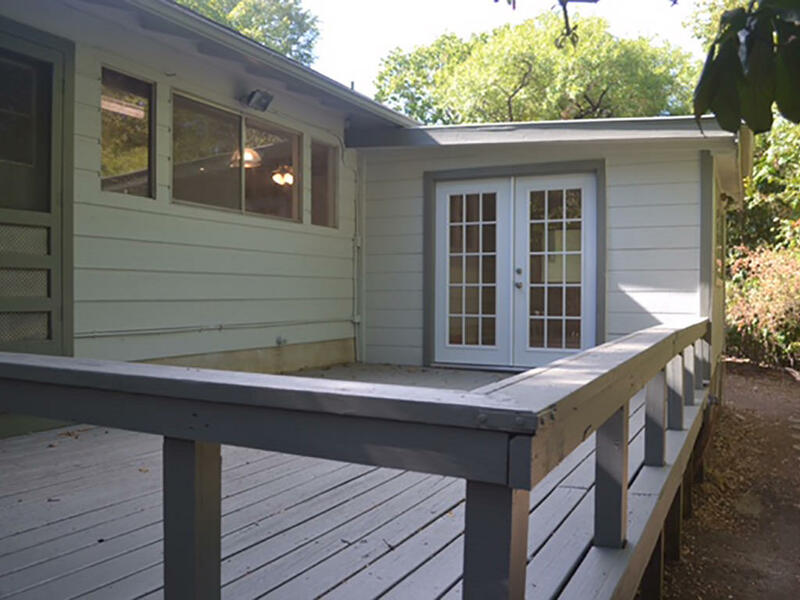 A large deck with ledge bench leads to a private backyard. Perfect location for a rental or owner-occupied.